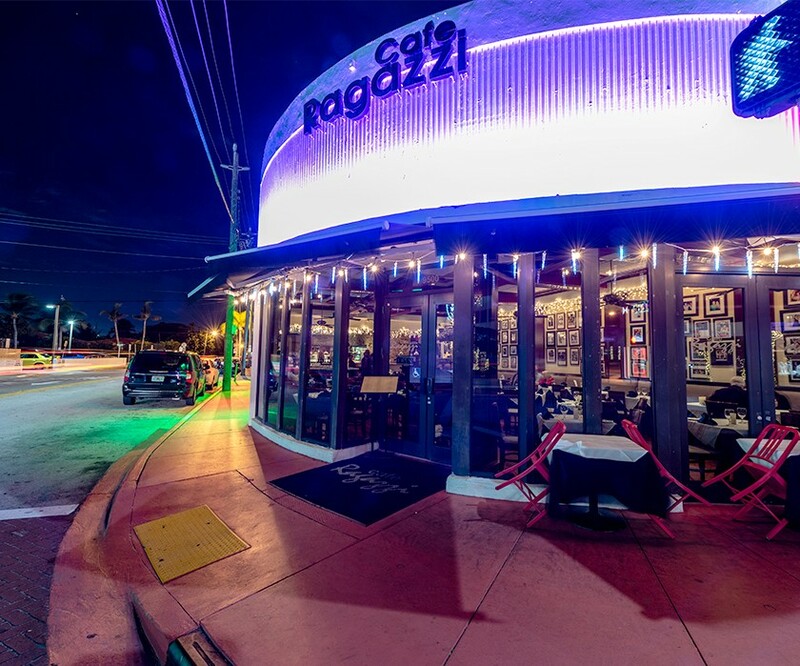 If you’re looking for a the classic Italian American experience with plenty of large-scale portions to satisfy big appetites, Café Ragazzi is the place. 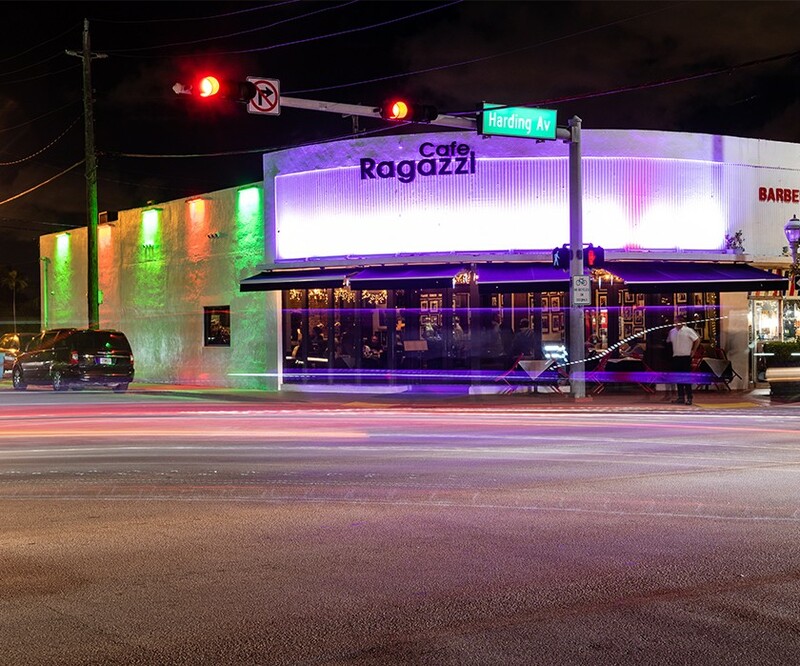 Though white tablecloths and walls lined with photos of Italian greats and local legends suggest otherwise, this is a neighborhood place. May we suggest a Italian meat staples, the osso buco, or a baked pasta like a meaty lasagna, finished with a slice of homemade bread and a glass of the house wine. You’ll eat your fill and leave happy about the bill.